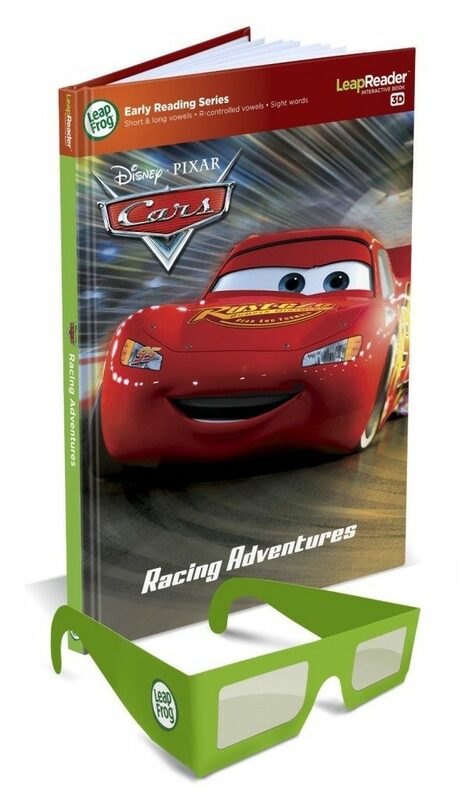 LeapReader Disney/Pixar Cars 3D Book Just $6.18! You are here: Home / Great Deals / Amazon Deals / LeapReader Disney/Pixar Cars 3D Book Just $6.18! Have a Cars fan? Head over to Amazon and get the LeapFrog LeapReader Disney/Pixar Cars 3D Book (Works with Tag) for just $6.18 (reg. $13.99)! How cool that it has the 3D glasses? My son would love this!